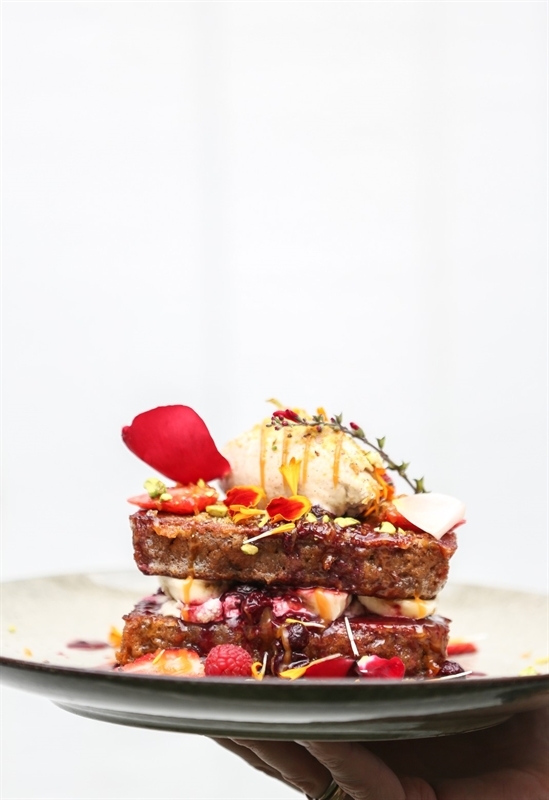 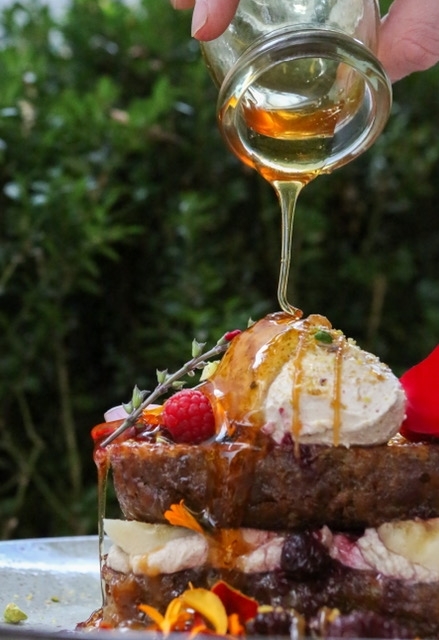 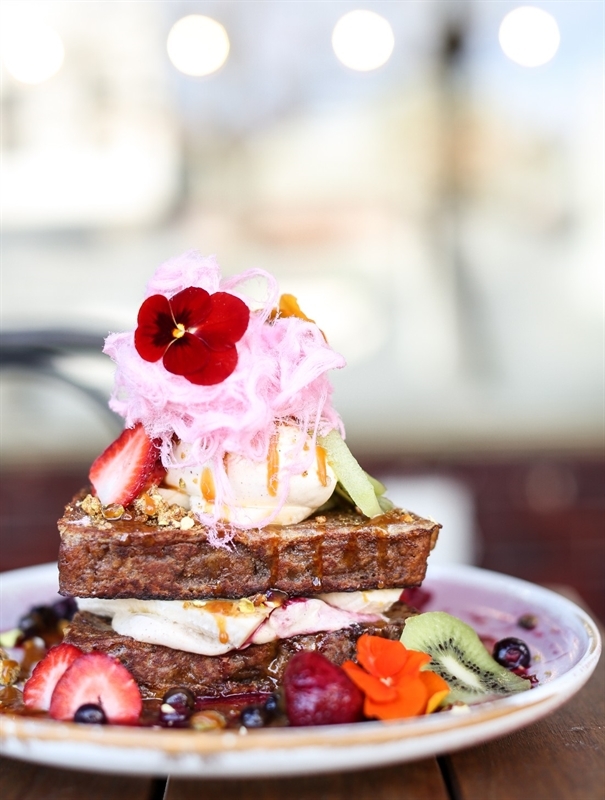 Banana French Toast: housemade banana bread, berry compote, pistachio praline, salted caramel, mascarpone, Persian fairy floss and seasonal fruit. 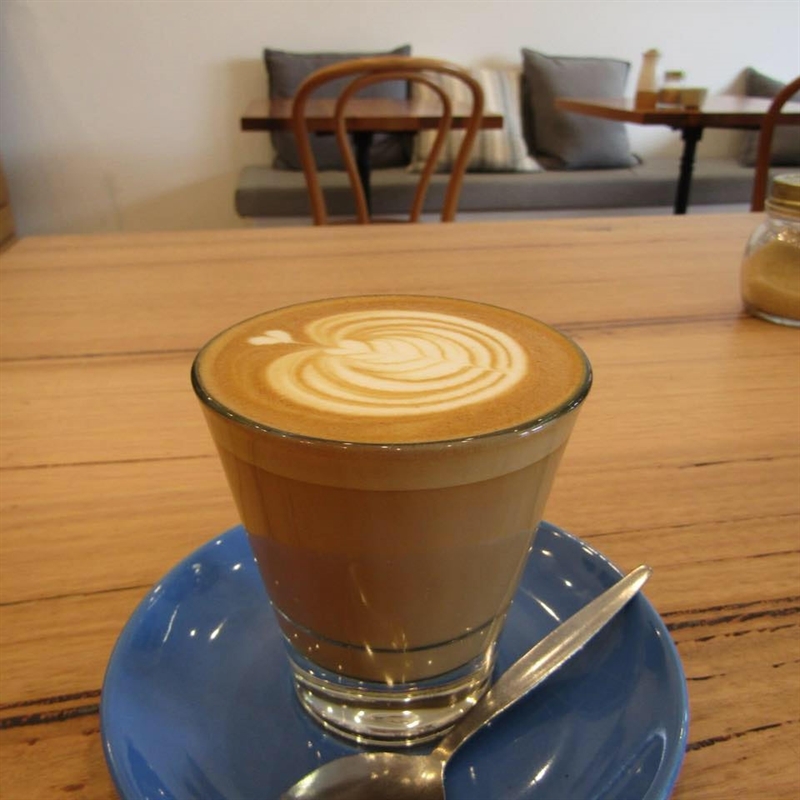 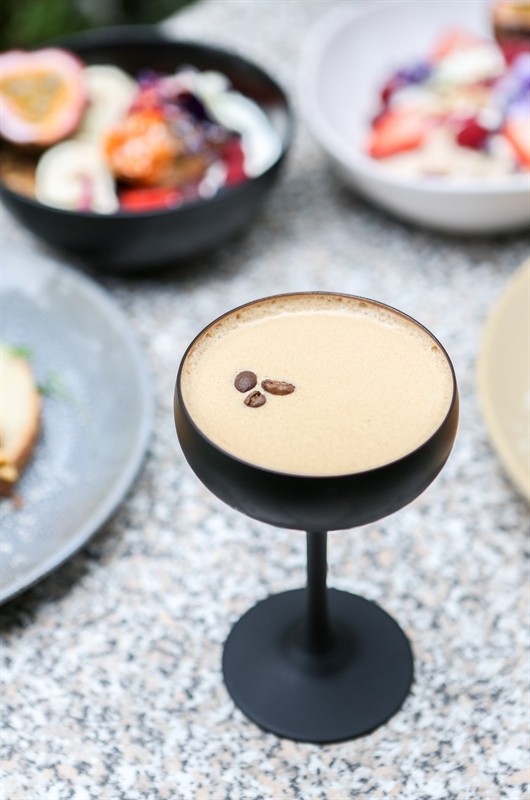 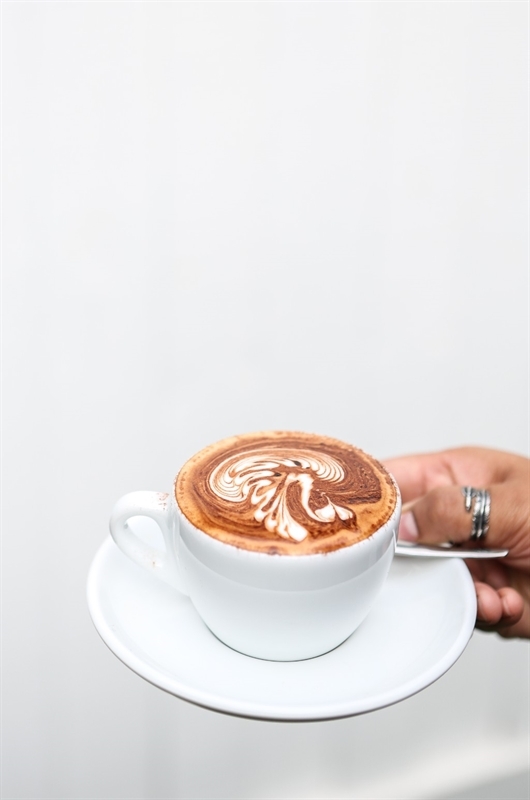 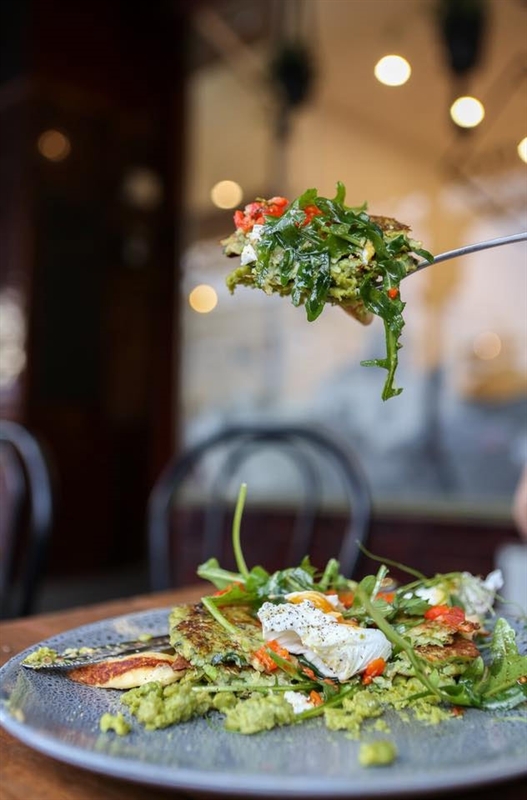 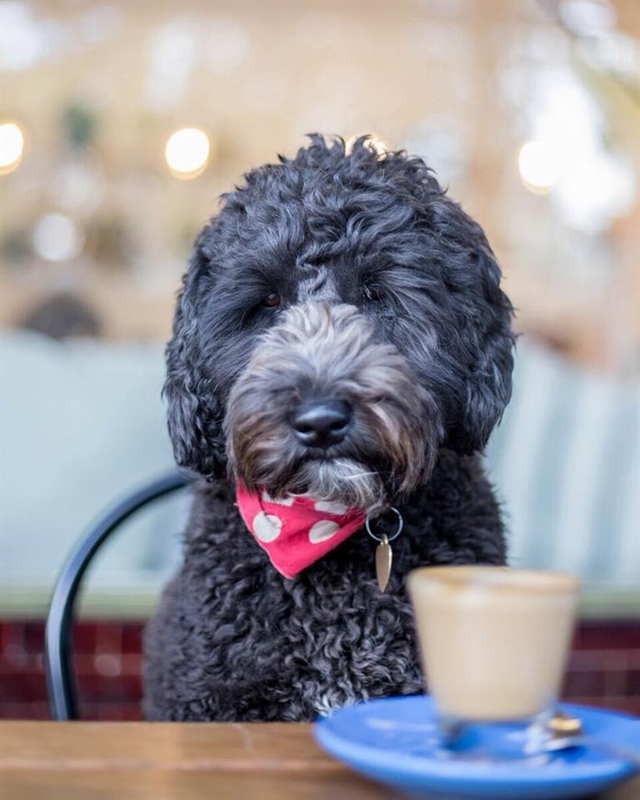 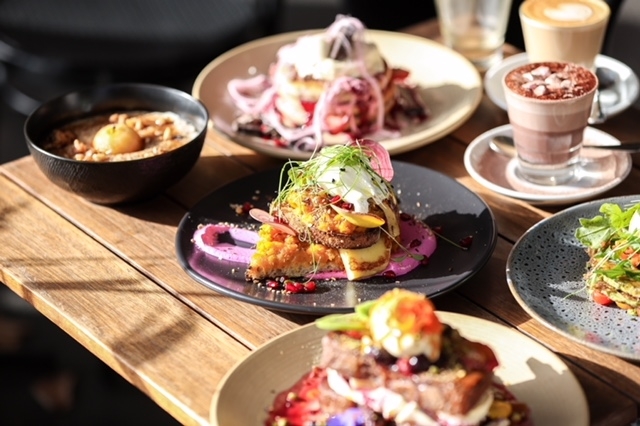 Destination-worthy diner Fledgling Espresso on Rathdowne Road in Carlton North has locals chirping with delight. 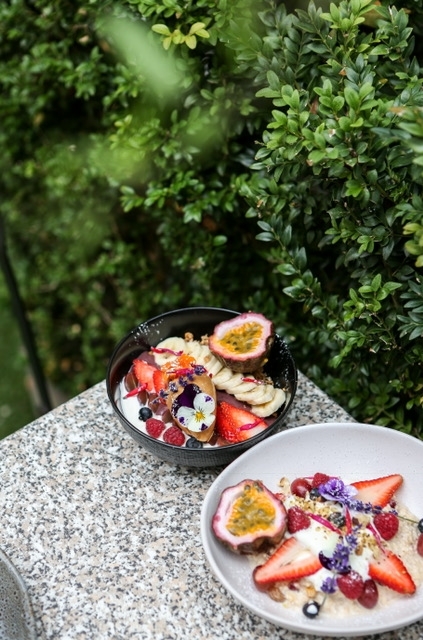 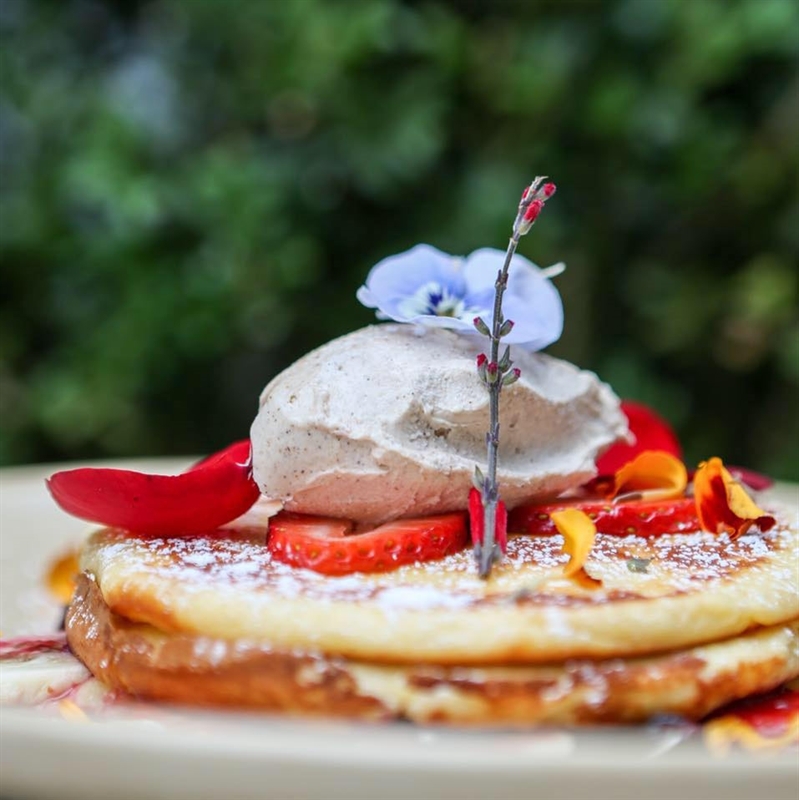 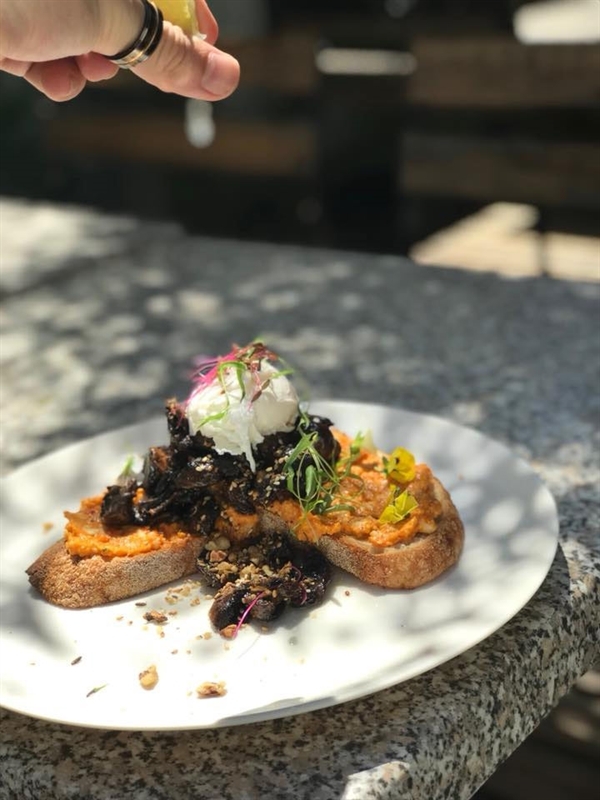 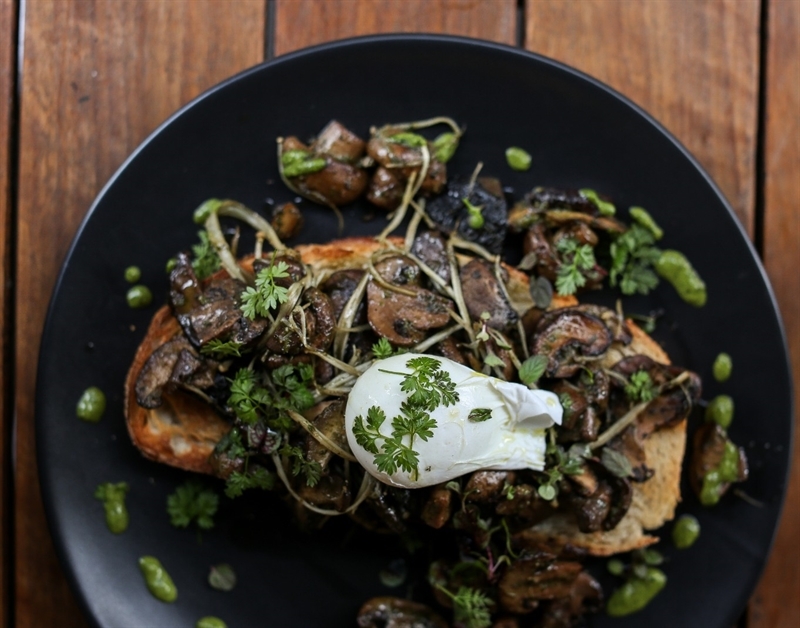 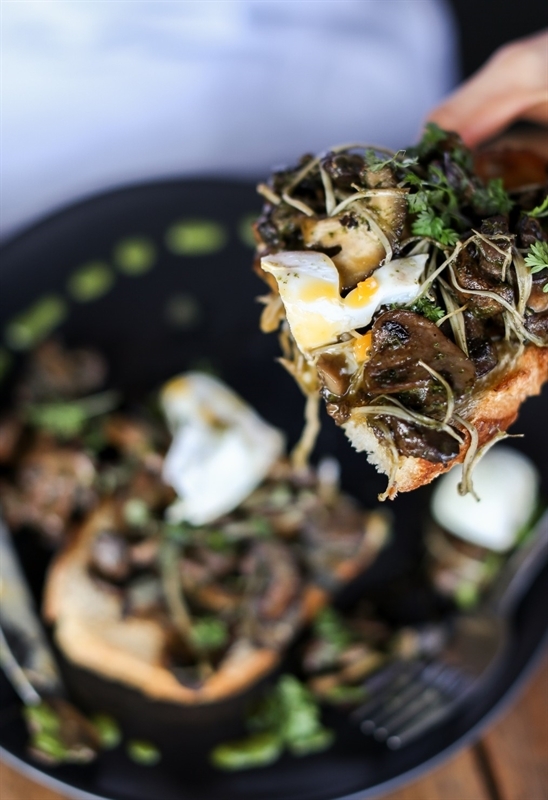 This new chick on the café circuit beckons diners to nest out back in a cute courtyard under the shade of leafy trees, while a fun and funky indoor vibe is ideal for catching up with friends over brunch and caffeine of choice. 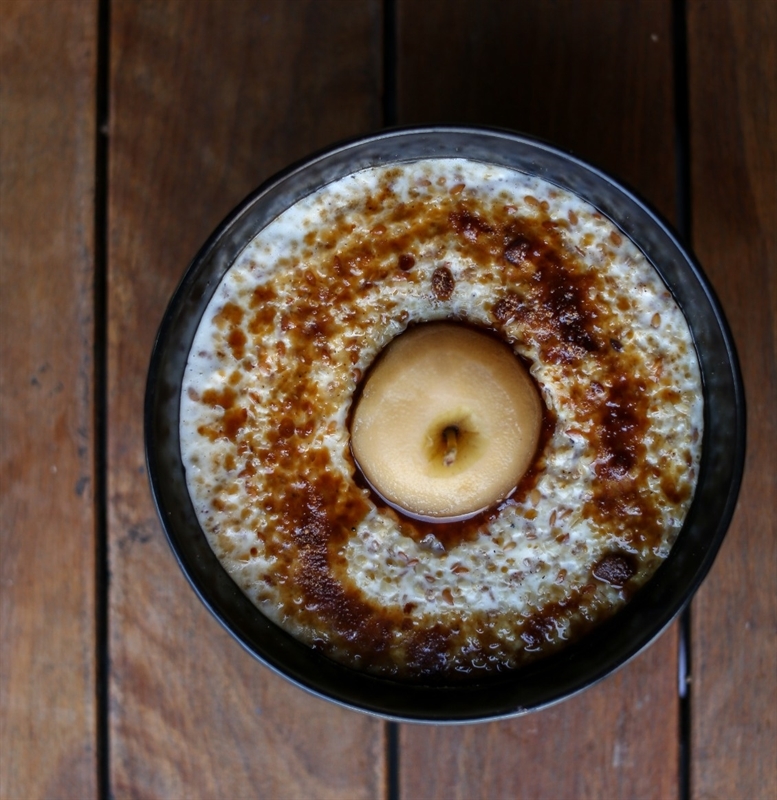 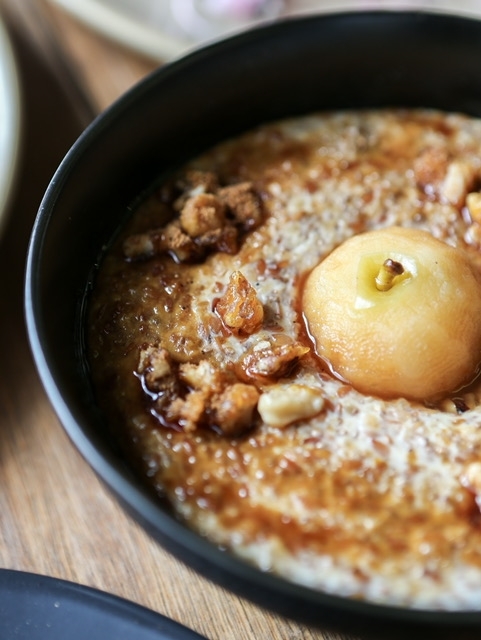 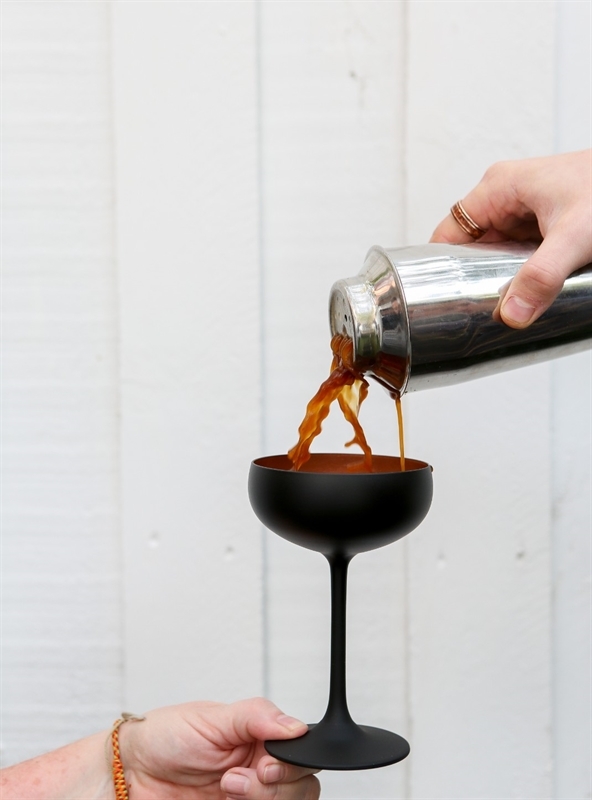 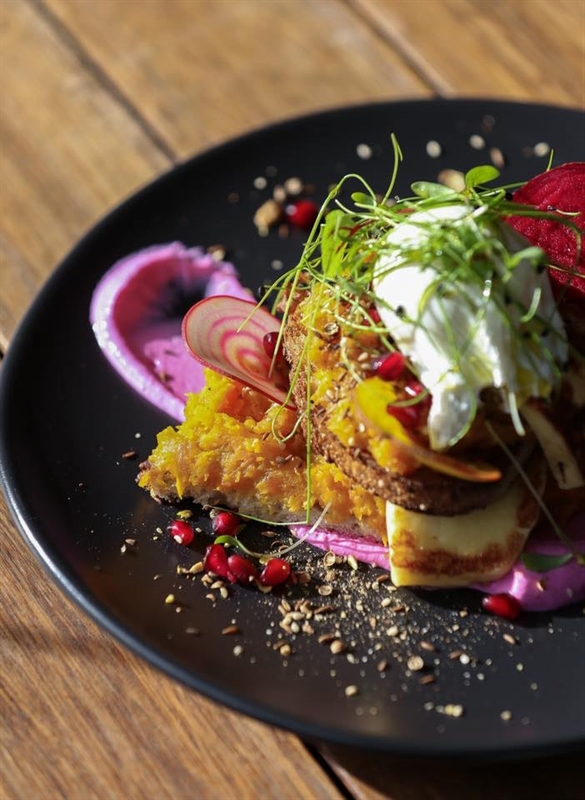 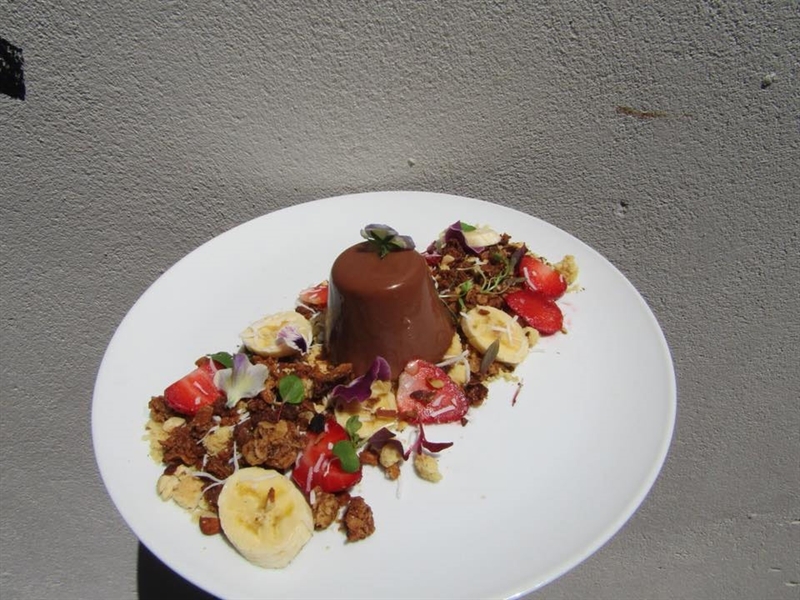 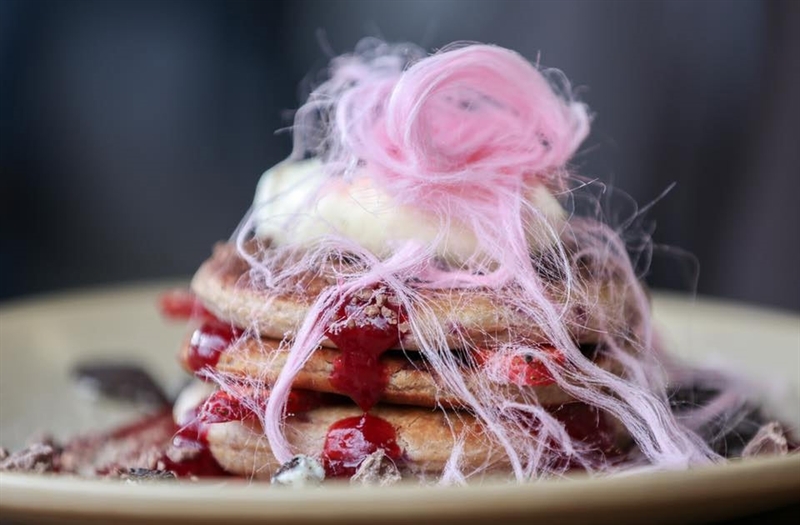 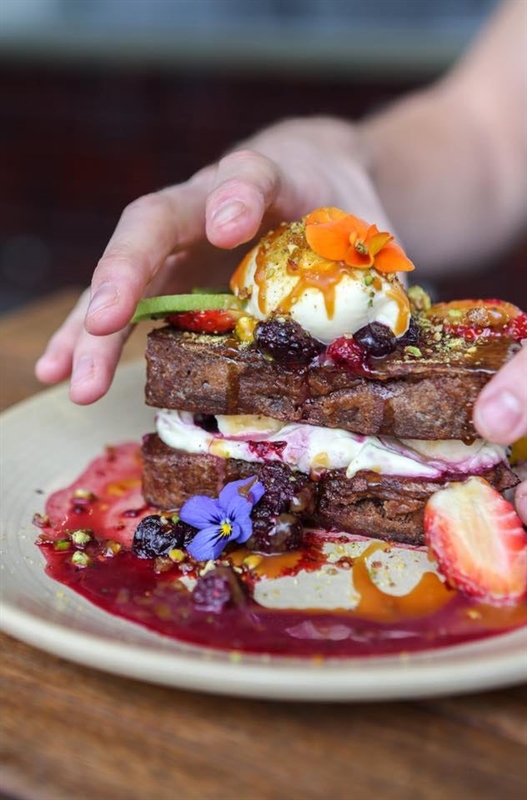 Expect vibrant dishes plated to perfection, like raspberry pancakes, popping chocolate, Oreo, raspberry coulis, marscarpone, strawberries and Persian fairy floss; or zucchini fritters, roasted artichoke, heirloom tomatoes, halloumi, salsa and poached egg. 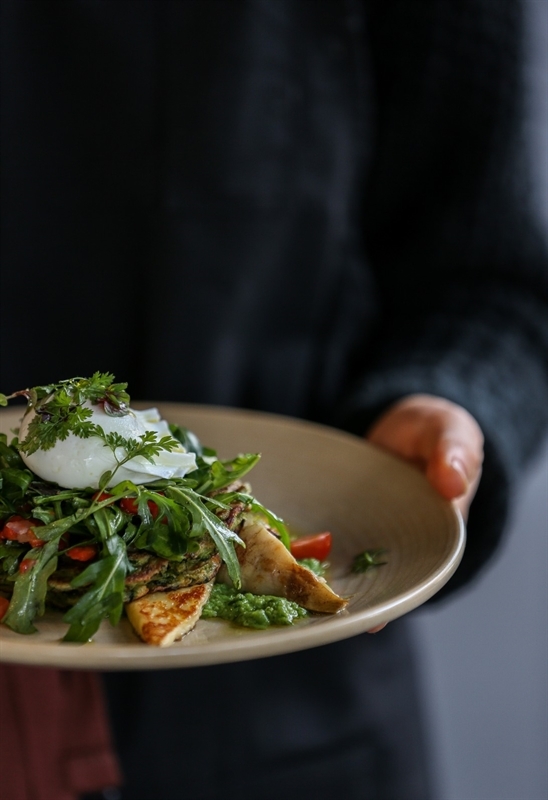 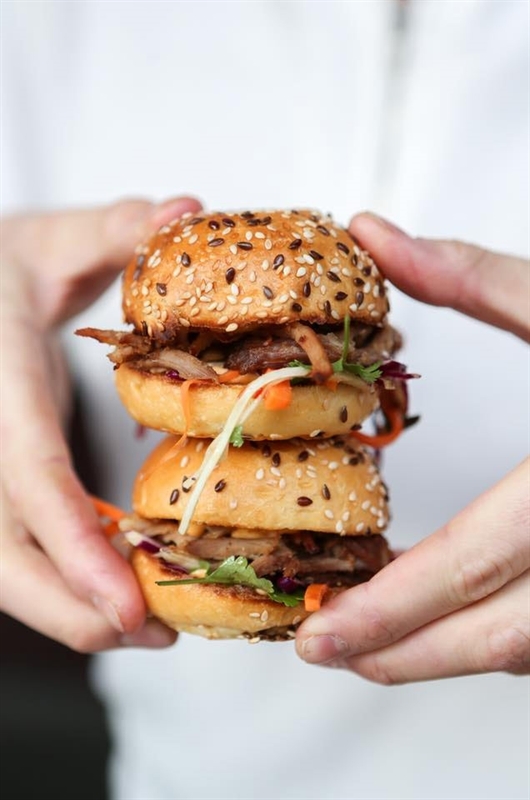 Hearty appetites may be appeased by an open eye fillet steak sandwich, cheese, caramelised onion, rocket, bacon, relish and egg on sourdough, washed down with a peanut butter smoothie with almond milk.